I don’t own a bread machine and don’t see myself using one anytime soon. I think adding everything to a bread machine takes the fun away from seeing how your bread comes to life, starting with the proofing of the yeast, letting it rise, shaping it and finally waiting for the loaf to be baked and ready to enjoy. The only thing I like about the bread machine is that you can schedule the baking time. Wouldn’t it be nice to wake up every morning to the smell of freshly baked bread? I know I would love it very much! I also love cookbooks for bread machines. Some of them have really nice bread ideas and even though you can pretty much use the same list of ingredients and just adapt the process of making dough for the stand up mixer, I try to make my own version of bread, inspired by the recipes from the cookbook. For example this chickpea flour bread. Flipping through the book I found a bread recipe that called for chickpea flour and evaporated milk. I was immediately intrigued. 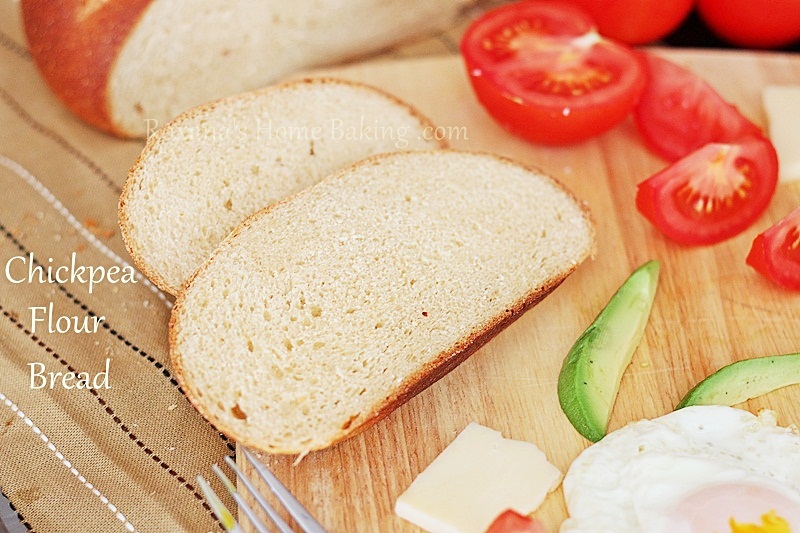 How often do I stumble upon a bread recipe that calls for two not-so-usual ingredients? I immediately went to the store and bought some evaporated milk. After a little math and a couple of hours of waiting I took a flavorful bread out of the oven. The hint of cinnamon was calling me in the kitchen but I stayed strong and waited until the bread wasn’t hot anymore so I can slice and enjoy it. The crust is soft, the evaporated milk gives it a nice crumb and the chickpea flour makes it a little chewier. The cinnamon was a wonderful addition, but the crushed pepper flakes .. well, I added a little but I don’t think they made a difference. Next time I will not add any. In a mixing bowl sift the bread flour. Make a well in the middle, pour the water and sprinkle the yeast. Wait a few minutes until the yeast is dissolves and bubbles appear. With the dough hook on (or a danish whisk if kneading my hand), start mixing while adding the sugar, oil, chickpea flour, salt, cinnamon and pepper flakes, if using. At this point the mixture should resemble fresh breadcrumbs. Slowly add the evaporated milk using enough until the dough comes clean from the sides of the bowl. Knead for 5 more minutes (10 if kneading by hand). When risen, take the dough out, knead gently for 1 minute and shape it into a loaf, may it me round or as a log. Cover again with plastic foil and leave to rise for about 1 hour. Keep in mind that by using chickpea flour, the dough will not be as puffed as by using just bread flour. When the dough is risen again, lower the temperature oven to 375F and bake the bread for 35-40 minutes or until the smell of freshly baked bread takes oven your kitchen. Baking bread is so therapeutic! 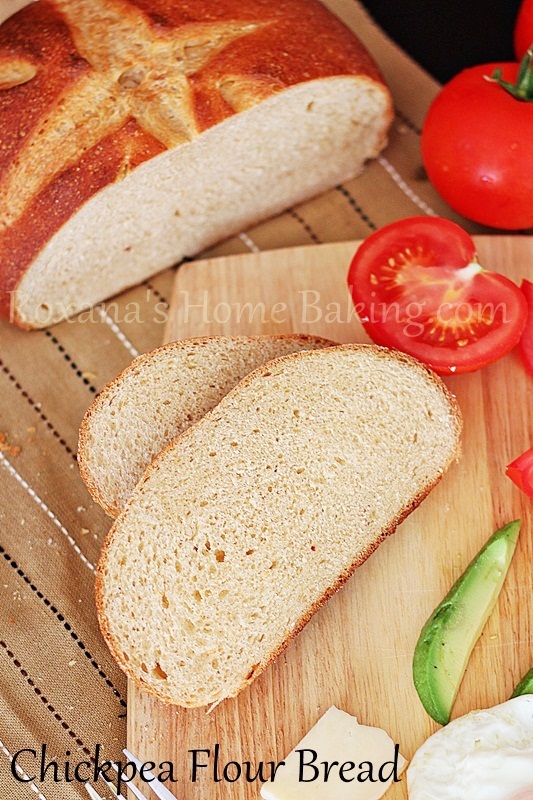 This loaf looks amazing with that soft crumb - I would finish this off in no time! I agree about the bread machines. I have one and don't touch it. It never works out anyhow. This is gorgeous! I've never thought of using evaporated milk in a bread before but it makes sense. Looks yum. Is not chick pea flour supposed to be yellow how come bread is white? Must trythis out. It's not yellowish since you only need 1/2 cup chickpea flour. If you use just chickpea flour you'll have to use some gluten for the bread to rise. I honestly don't think you need a bread machine if you can make this wonderful bread!! 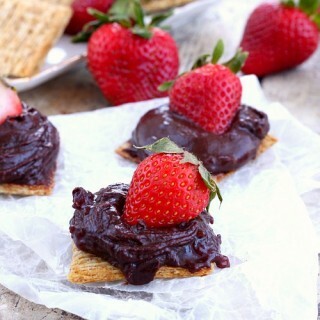 Looks so delicious too~~~! This looks amazing! I am not sure I have ever seen chickpea flour before. I am going to have to find some! I don't think I've tried a chickpea flour bread but that is surely about to change soon. I was about buy a bread machine a few months ago and changed my mind after reading all the reviews. Your pictures are stunning as usual, Roxana! What a beautiful loaf of bread - looks like it came from a fancy bakery in France. Who would have thought to add chickpea flour - simply brilliant!!!! Who needs a bread machine when you can churn out nice-looking bread like this! As you know, I'm terrified of baking bread. But the more I come to your blog, the braver I get. 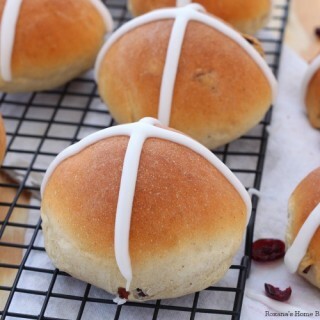 Now, baking bread is in my bucket list of to-do for this year! What a gorgeous loaf! 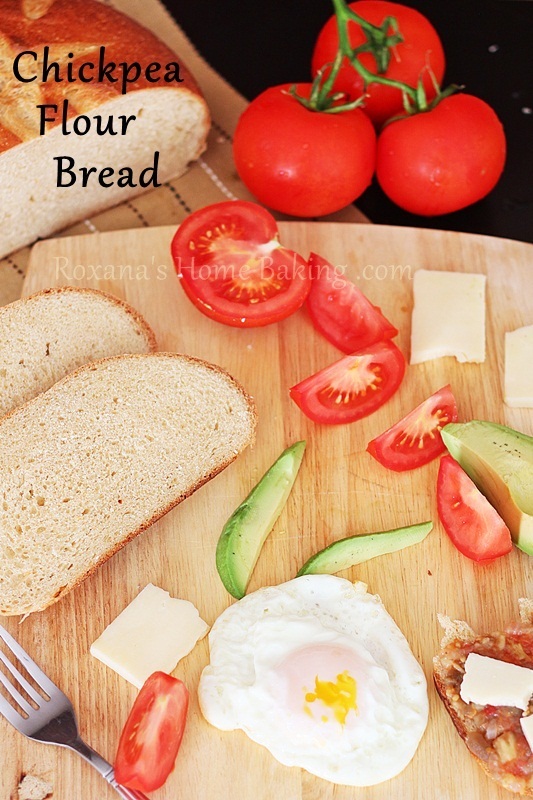 Wow, this bread looks perfect Roxana! You amaze me at how great of a bread maker you are! I bet the little hint of cinnamon is nice in this loaf. 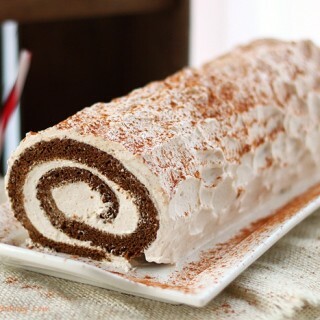 Thanks for the recipe and beautiful photos! Looks perfect Roxana! I have a bread machine that takes up way too much space for how much I use it. I kind of like making bread myself w/o the machine. What gorgeous bread!! I would have pinned it but pinterest is having a hiccup day and I keep getting a 502 error. I'll be back! I agree with you about bread machines--I don't think I'll be owning one anytime soon. This bread looks perfect, too. Gosh, what an ideal loaf for sandwiches. This bread has such a beautiful crumb! 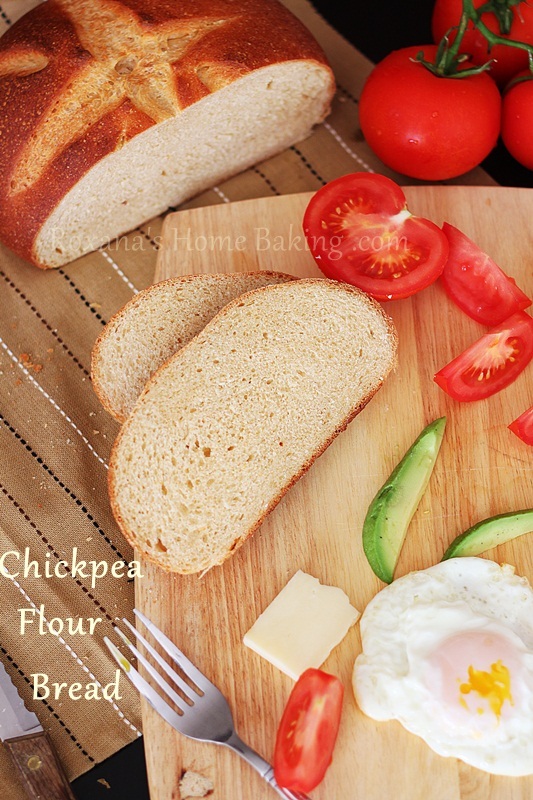 Love chickpea flour but have yet to use it in bread, this recipe sounds wonderful :)! What an interesting idea. I've been wanting to try farinata with chickpea flour but I never thought about using it in a more traditional loaf! I've been wanting to try making a chickpea flour bread and this looks just wonderful! Hmm, looks interesting! I have a can of evaporated milk that I don't know what to do with, so I might try this! Beautiful looking loaf! Do you score your bread before the second rise or before it goes into the oven? 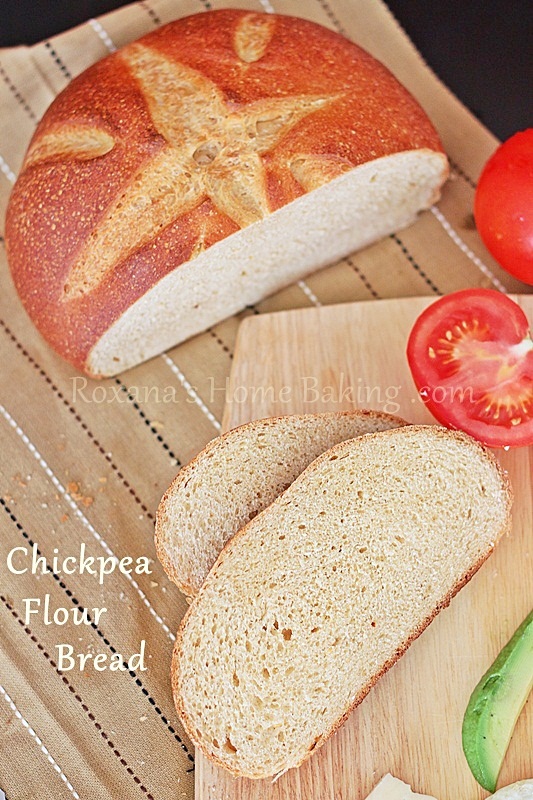 Hi Roxanna, so u cannot bake with just chickpea flour? Hi there...I got so excited to see the title of the recipe, only to find that it is actually a little cheeky to call this a chickpea loaf when it has 5 times more wheat flour than chickpea in it. A real shame for gluten sufferers. Is this bread good for diabetics? Hi Doris, I do not know. It depends what kind of dietary restrictions you have. You may wanna consult with your doctor. After all that was said about bread machines, I still love mine and use it at any occasion. How do I adapt this to the machine? Thank you.